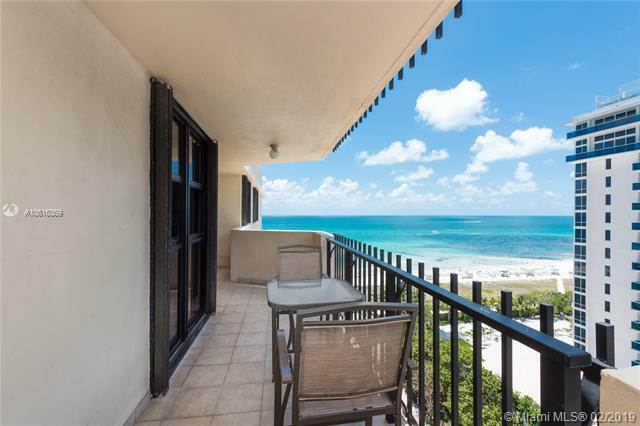 This turnkey oceanfront residence with stunning views awaits your arrival. 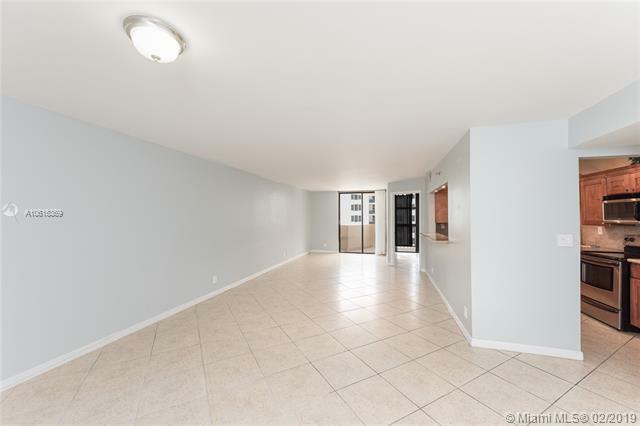 Come and live the Miami Beach lifestyle in this super large 2 bedroom 2 bathroom condo right on the Beach! Large balcony with amazing ocean and city views. 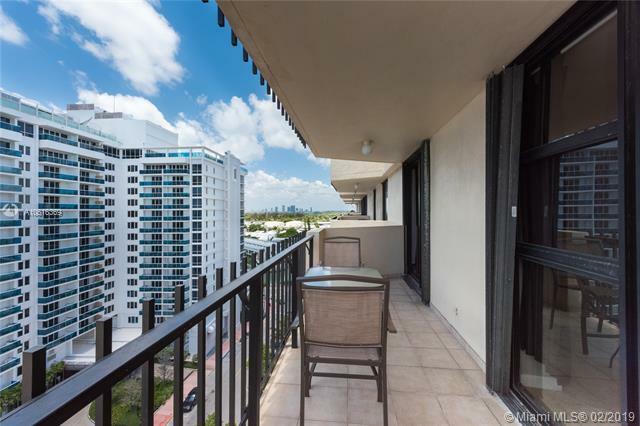 Just steps to the beach and minutes to Lincoln Road. 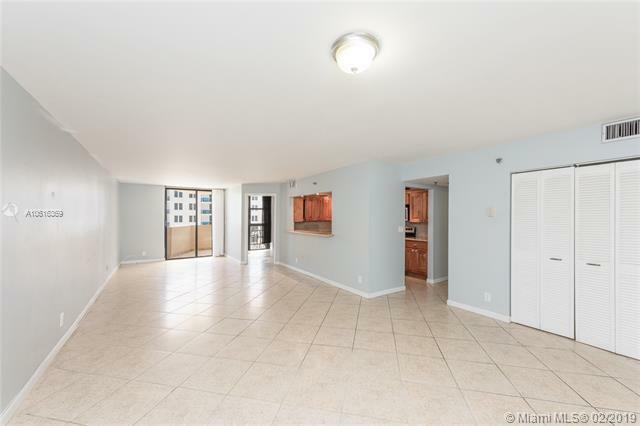 Unit has a nicely renovated and equipped kitchen with stainless steel appliances and granite counter tops. Large walk in closet. Relax by the Oceanside pool, take a swim in the ocean or take a nice brisk walk along the boardwalk. What more can you ask for?!?! This has it all!